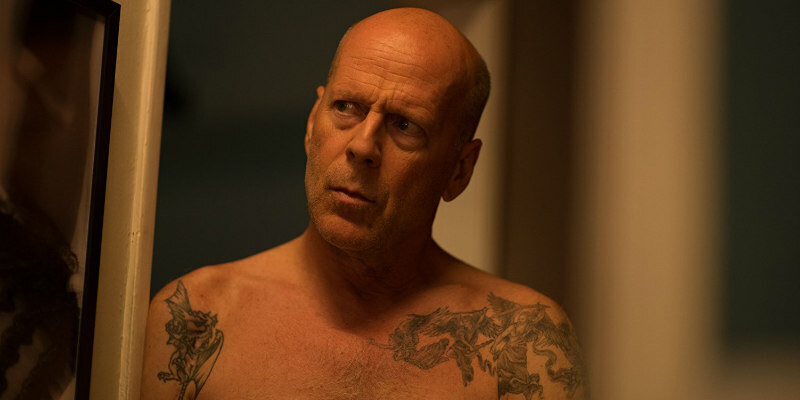 Did You Win Bruce Willis Action Comedy L.A. VENGEANCE On DVD? L.A. Vengeance comes to UK DVD January 22nd, and we've got two copies to give away. 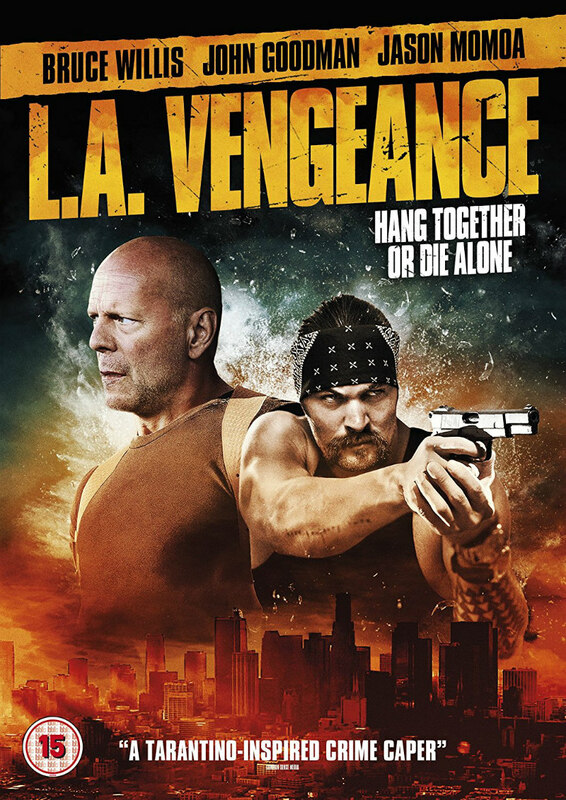 Bruce Willis stars alongside John Goodman, Famke Janssen and Jason Momoa in action comedy L.A. Vengeance, which arrives on UK DVD January 22nd from Thunderbird Releasing. We've got two copies to give away to UK readers. From first time director Mark Cullen comes L.A. VENGEANCE, a revenge-fuelled action-comedy starring BRUCE WILLIS (Die Hard). Steve Ford (WILLIS) is a down but not out L.A-based Private Investigator whose professional and personal worlds collide after his loving dog Buddy is stolen by a notorious gang. FAMKE JANSSEN (Taken) THOMAS MIDDLEDITCH (Sillicon Valley) and KAL PENN (Harold & Kumar Go to White Castle) also star in this bullet-ridden romp that shows how far one man would go to be reunited with his dog.